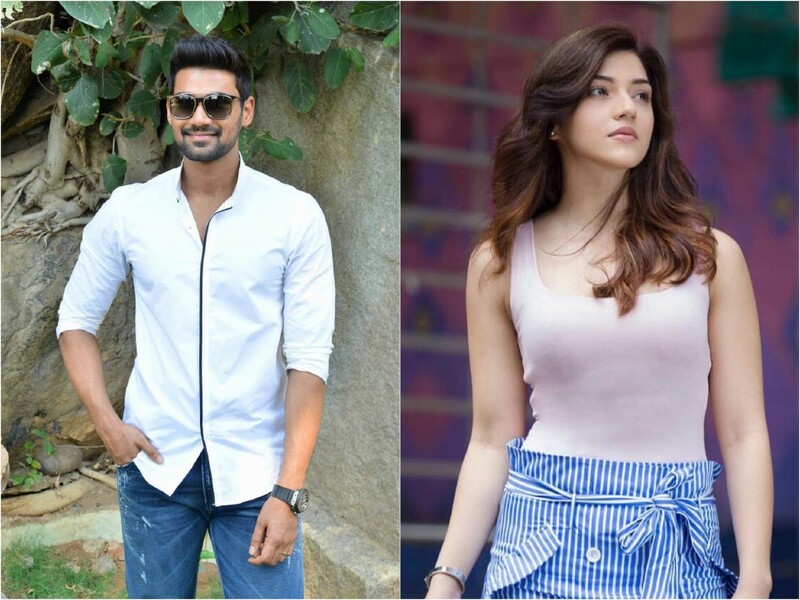 Mehreen, who is currently one of the most sought-after actresses in tinsel town, has joined the sets of hero Bellamkonda Sai Sreenivas’s fifth film. The shooting is currently going on in Hyderabad. Debutant Sreenivas is directing the film which is based on a new concept. Sreenivas will be seen in a new look. The film also stars Kajal Aggarwal while Bollywood actor Neil Nitin Mukesh and Harshavardhan Rane are going to be seen in crucial roles. Vamsadhara Creations banner is bankrolling it. Thaman is composing music and Chota K Naidu is handling the cinematography.